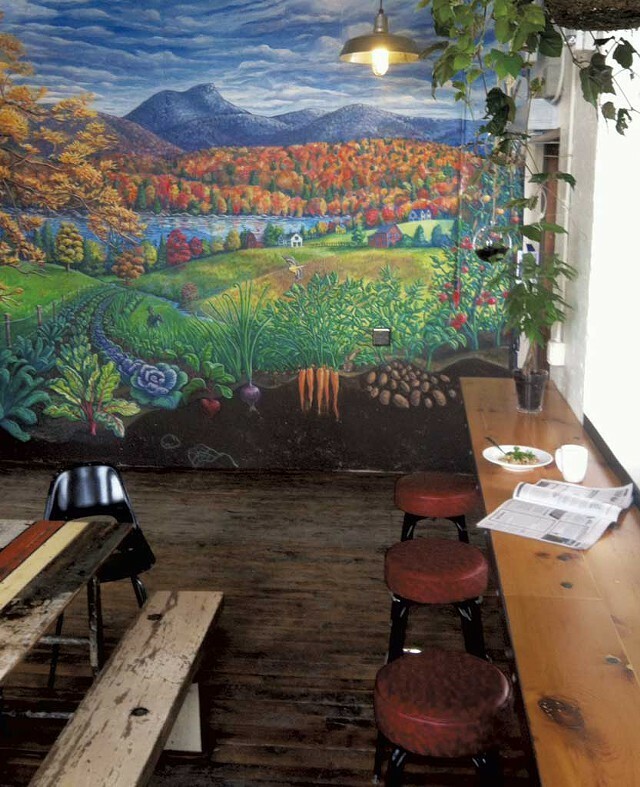 Pingala Café & Eatery, the vegan eatery in Burlington's Chace Mill, announced on its Facebook page on January 28 that it has begun serving beer, wine and cider. Right now, the menu is simple: one beer on draft (Zero Gravity Craft Brewery's Conehead IPA), one cider (Citizen Cider's Dirty Mayor), one red wine, one white wine and a Prosecco. "Fun brunch drinks" will include mimosas and micheladas (a beer-based version of a Bloody Mary).